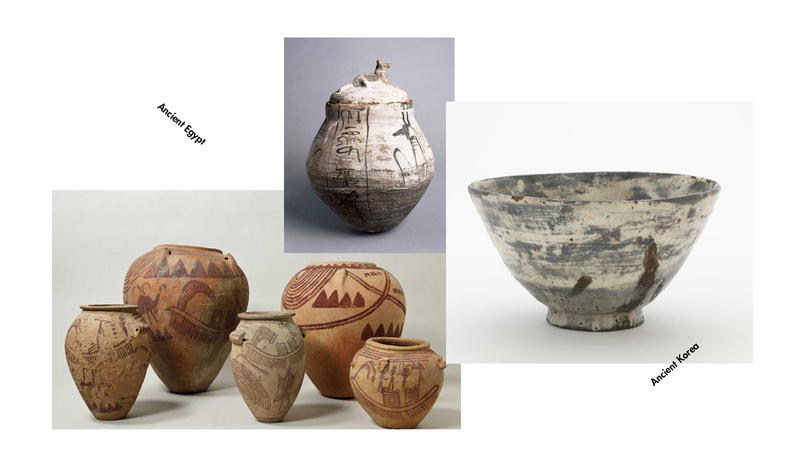 When it comes to ancient ceramics, her picks are from Ancient Egypt and Korea. 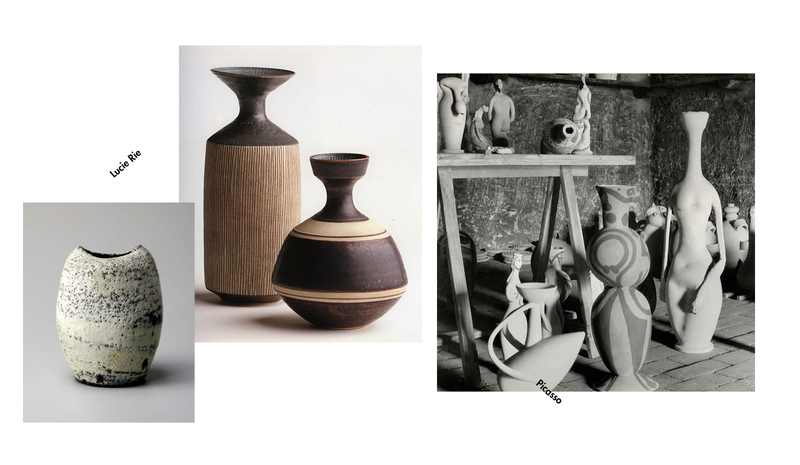 Lucie Rie and Pablo Picasso are modernist artists who have also had a hand in shaping her work. 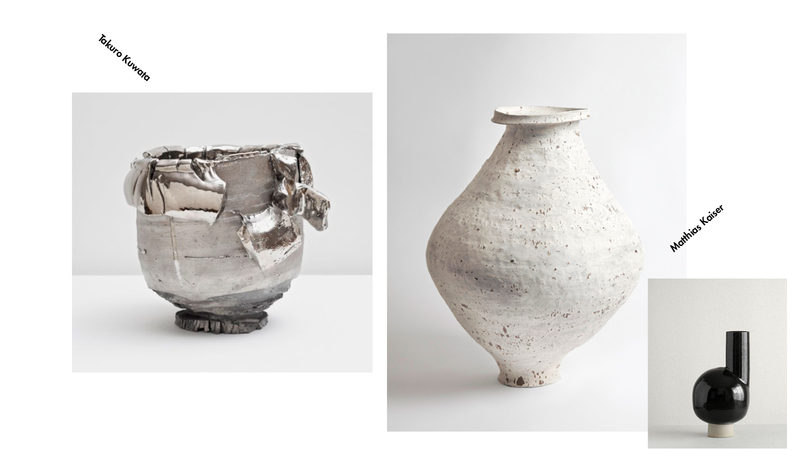 As far as contemporary ceramics go, Northover admires Takuro Kuwata and Matthias Kaiser.